Unique lighting trends are now moving outside. Light has always been and will continue to be a beautiful trend in the upcoming year. 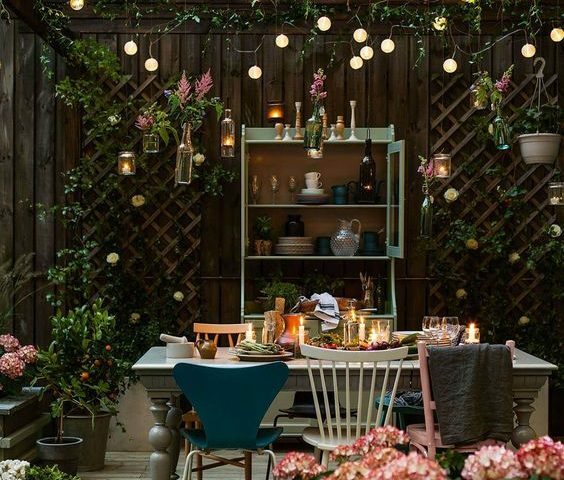 Outdoor lighting ideas 2019 combine unique designs, energy-saving technology, smart placements, and even unusual materials. From mere utility and functionality to have bright light and to be able to see, lighting design has morphed from industrial, need-to-have objects to design inspirations for interior and exterior designers. 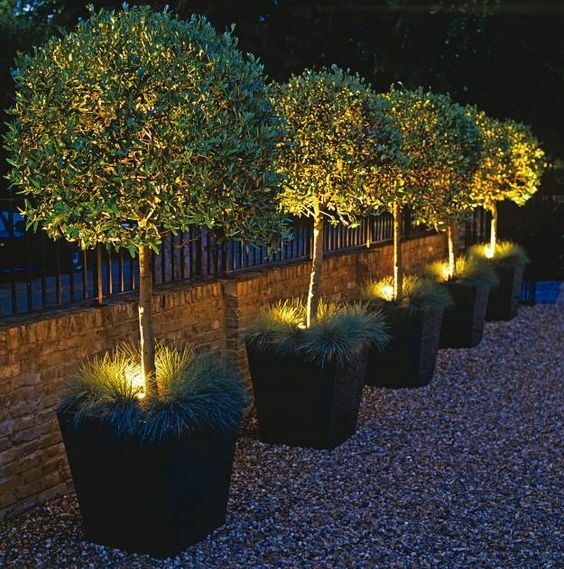 Homeowners desire to see in the evenings or illuminating the garden or terrace is at the base of a lighting concept. 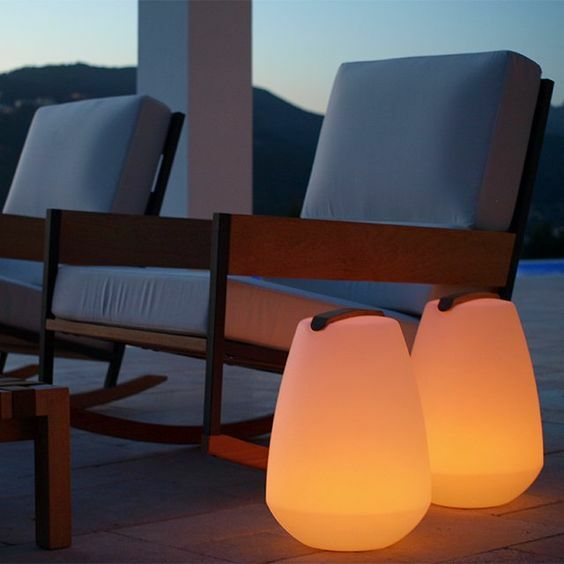 Lights that not only illuminate porches, but also patios, gardens, seating areas, swimming pools, and docks. Although, Tiki torches may seem too tacky, try going for metal torches for your backyard. 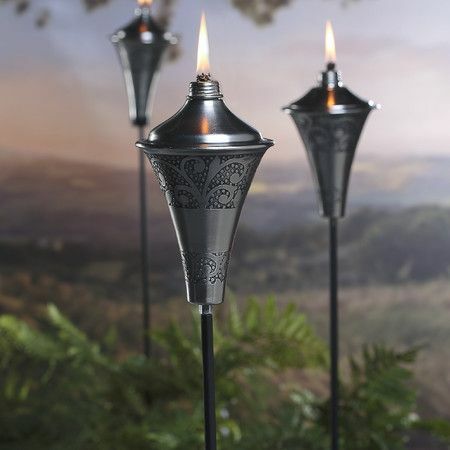 Metal Tiki torches are perfect to create a unique atmosphere without looking like beach huts. Many metal torches now come in stylish design, which you can pair well with your house design. You can also try going for recycled DIY glass bottle torches. Torches made of recycled wine bottles are a DIY project that may require a bit more time than some other lighting options, but the dramatic effect is worth it. All you would need is a few inexpensive fittings, a properly-sized wick and some lamp oil. This new year is bringing back the Moroccan trend, but with a fresh new twist. Instead of multiple colors, the Moroccan aspect comes in complicated design silhouettes. 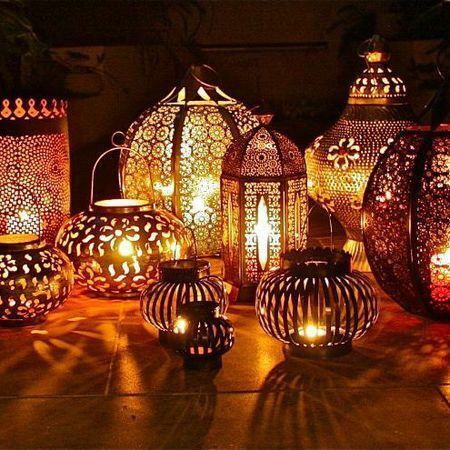 Bronze Moroccan lanterns perfect for any terrace or dining porch. Solar is the right way to go in the garden. 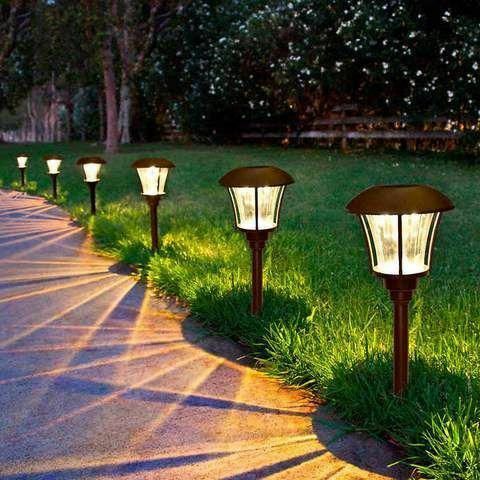 Plant a double line of solar lights along a brick pathway and you’ll add both safety and beauty to your backyard. Solar lights come in many different designs, so you’re sure to find options that suit your home’s style. Solar lights also operate on renewable energy, so they’re good for the environment. These lights usually have a subtle light intensity, which is ideal for marking pathways or borders. You can also arrange them near decorative rocks to create a unique natural touch. If your house is built on higher grounds that needs steps, creates a tripping risk. 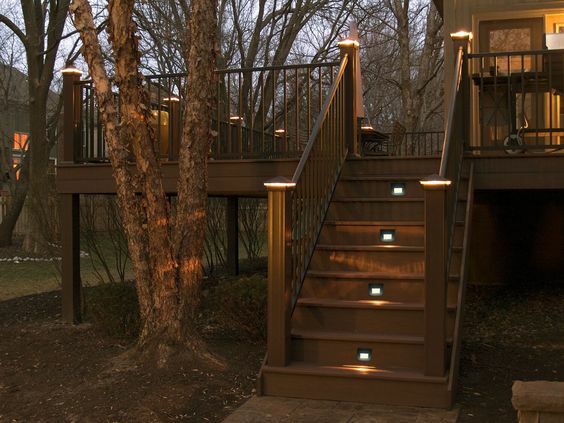 Installing LED lamps on these steps will highlight them and create a more modern look. You can also place LED strips along the base of your stairs or under furnishings which is an easy method to illuminate your backyard or garden as well as make the area more secure. Put candles into mason jars. Craft them from wire hangers for sturdy lights than can be suspended from tree branches or almost anything else: a covered patio, a fence, or metal brackets attached to your home’s siding. You’ll find so many ways to use them. You can also tie them with a simple string so they become rustic hanging candle holders along a wooden fence line. You can now find wireless smart lamps that are connected to other smart features, such as alarm and camera. These smart lamps can be scheduled, helping you save on your electricity bill. Try positioning lights under trees as well as plants along with right against a wall. It will brighten the space while also making it look a lot more remarkable and comfortable. 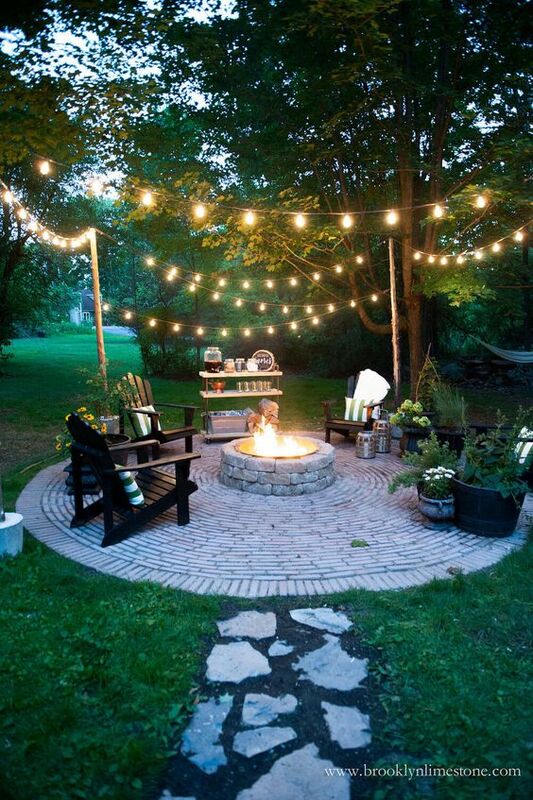 When the sun sets, light up the scene with string lighting in the trees. 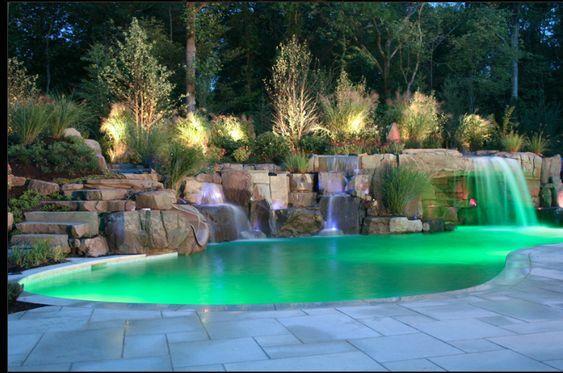 You can also have lights positioned against the walls of your inground swimming pool, perfect for a late-night swim. 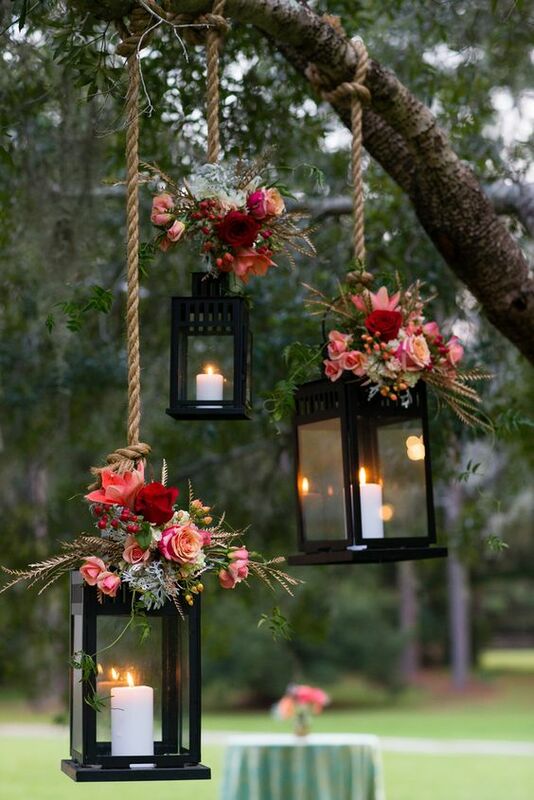 Lanterns are always a good idea for lighting whether the lanterns utilize either LED lights or candles. Making use of lights as resource of outdoor illumination is terrific because they’re easy to relocate and they’re available in a wide range of styles. 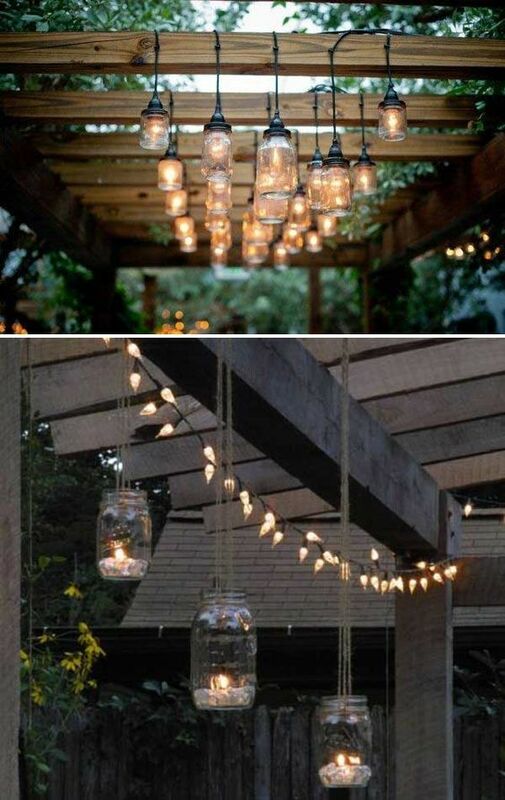 String lights are an easy and relatively inexpensive means to include light to your yard or patio. You simply string them up, connect them in and you’re ready to go for a comfortable night outdoors. You can hang them above your seating area or table area. The holidays are over, have you taken down your tree yet? 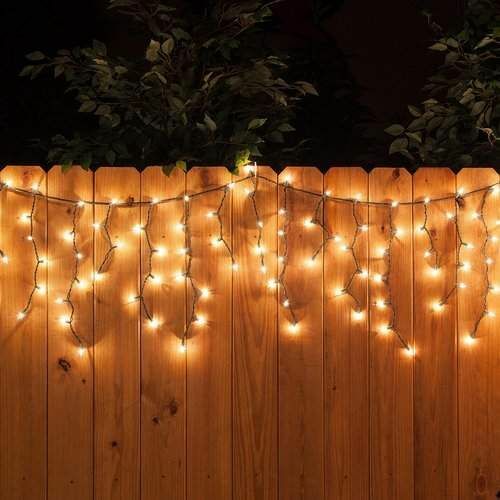 Try using Christmas lights – hang them atop your fence so they can light up a pair of upholstered benches in great style. Christmas lights are so easy to use for lighting all year round.